Home » Our Doctors » Caitlin A. Maciejewski, O.D. 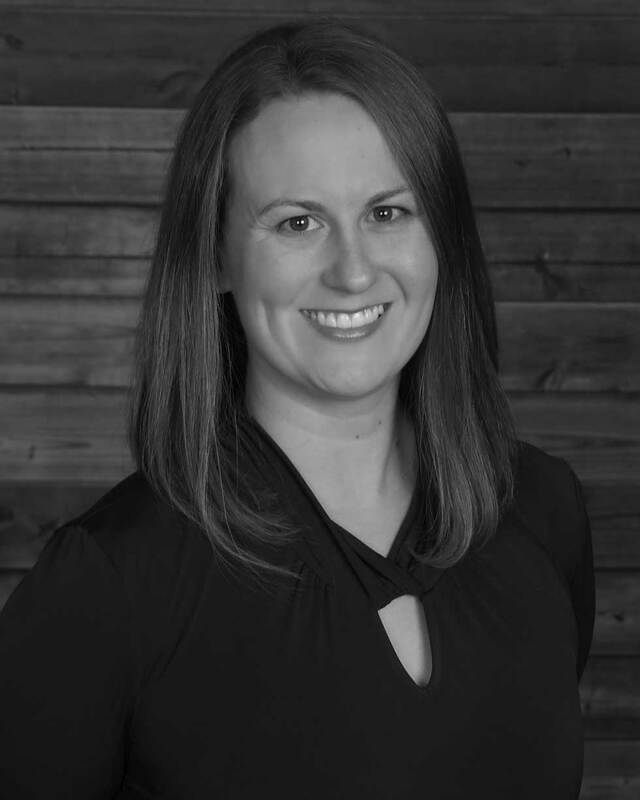 Dr. Maciejewski received her bachelor’s degree from Concordia College, Moorhead, MN; and graduated from Salus University Pennsylvania College of Optometry in Philadelphia, PA in 2014. Dr. Maciejewski is a native of Montana and has called Colorado Springs home since 2017. She and her husband, Jeff, were blessed with their first child, Calvin, in June 2018 and he has yet to slow down their hiking, skiing, and exploring all that Colorado has to offer. Dr. Maciejewski served in the United States Army as an Optometrist for the first three years of her career, where she enjoyed working with all age groups at the Bayne Jones Army Community Hospital, Fort Polk, LA. She is skilled in the management of ocular disease, pre- and post-operative care for refractive and cataract surgery, trauma/emergency ocular care, as well as routine examinations. Her passion however is pediatric vision management. Dr. Maciejewski decided she wanted to be an optometrist while she was in high school after her uncle went blind due to his Type 1 Diabetes and she witnessed the impact vision loss has on one’s quality of life. Her goal is to ensure she takes the extra time to listen to each patient’s concerns while educating them on their ocular health in order to build their respect and trust. Dr. Maciejewski is a member of American Optometric Society, the Colorado Optometric Society, and InfantSEE.